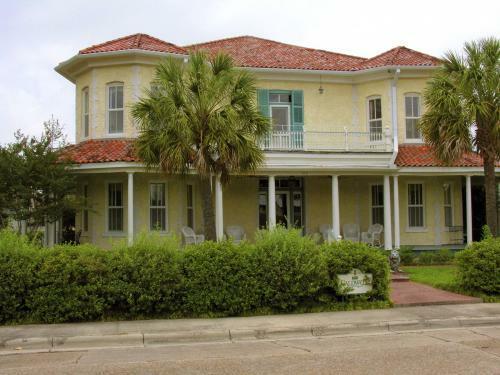 The Caldwell House is an 100 year-old historic home located two blocks from downtown Abbeville, which offers luxury accommodations in over-sized rooms with private baths. A deep, wrap-around porch overlooks a private courtyard and a tropical garden. The Caldwell House also serves as an elegant, intimate setting for weddings, receptions and special events.